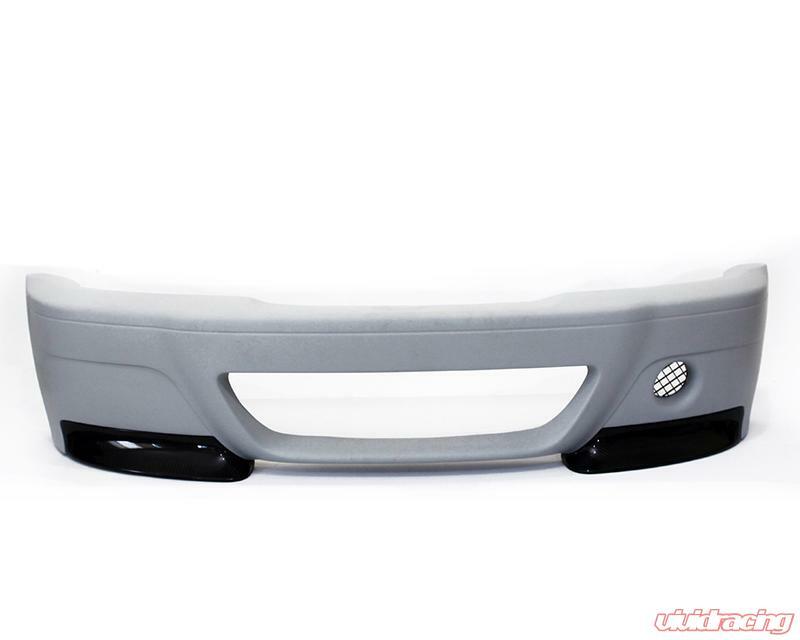 With Status Gruppe Tunings goal to produce every CSL style part for the E46 M3 they would like to introduce their FRP CSL Front bumper for the E46 M3. 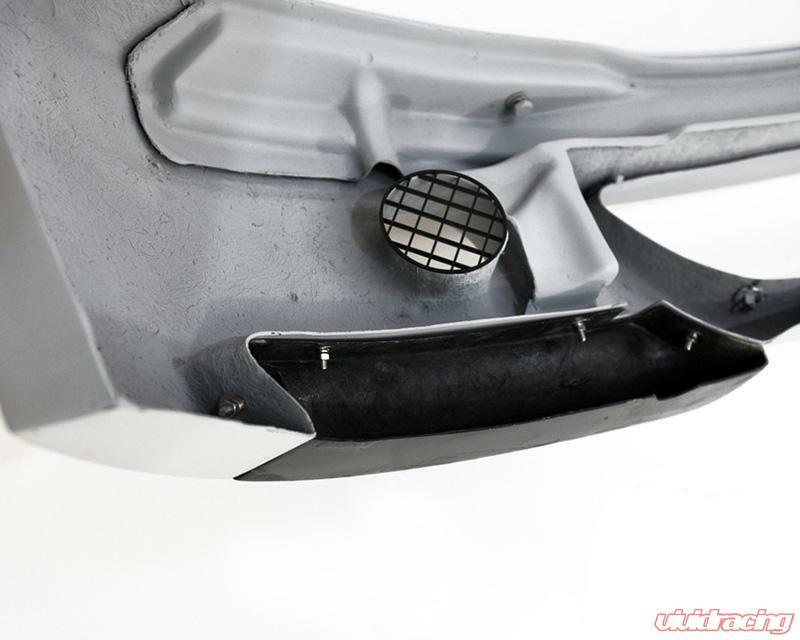 Some things you will notice about their bumper is they use the built in reinforcement/mounting just like the OEM CSL and they have a completely different front CF splitter system. With trying to make the bumper different and as clean looking as they can they have also shaved the tow hook cover. (Some may not like it,but we love the look of it gone!). FRP stands for Fiber-reinforced Plastic. 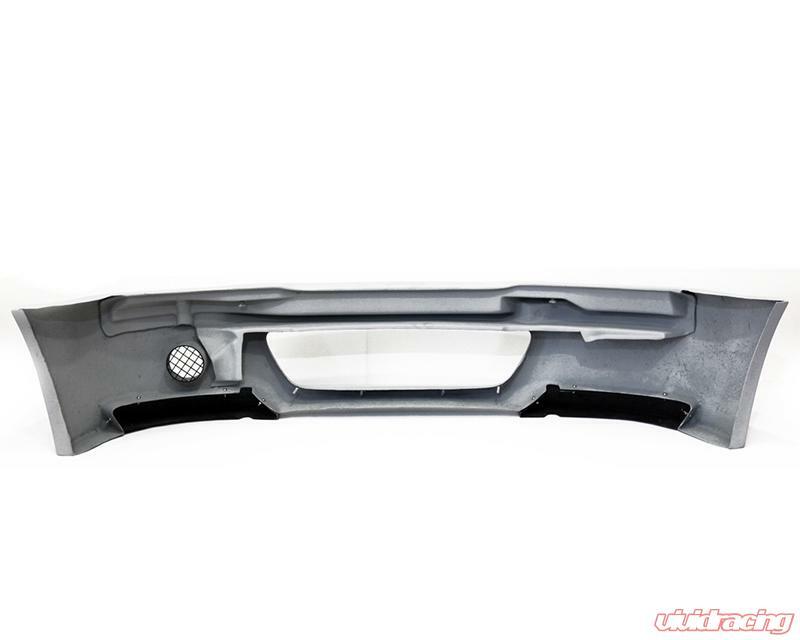 FRP is widely used in Automotive applications mainly because of it excellent Strength, weight savings and Elasticity. 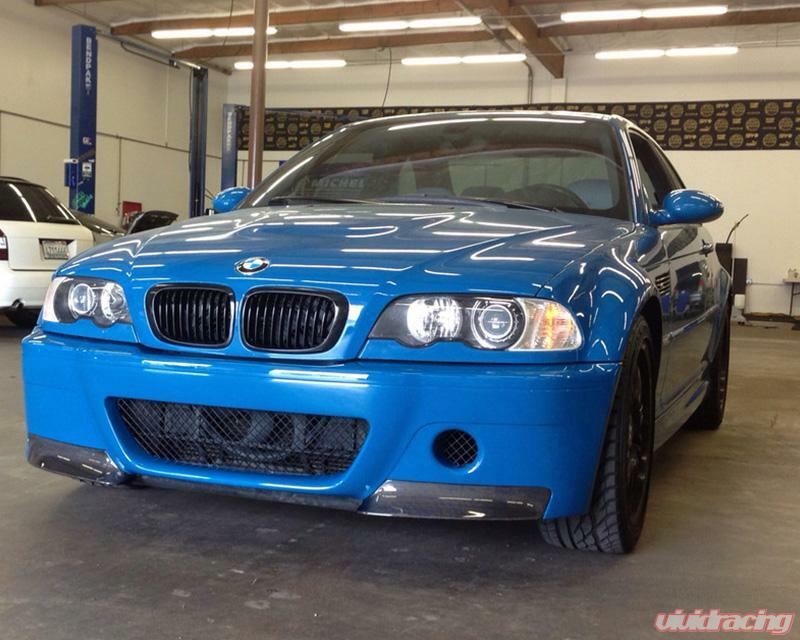 Status Gruppe's CSL bumper is a direct fit for aluminum bumper equipped M3 (2001 and early 2002) If you have a Kevlar Bumper equipped M3 (Late 2002- 2006) you will need addition parts. 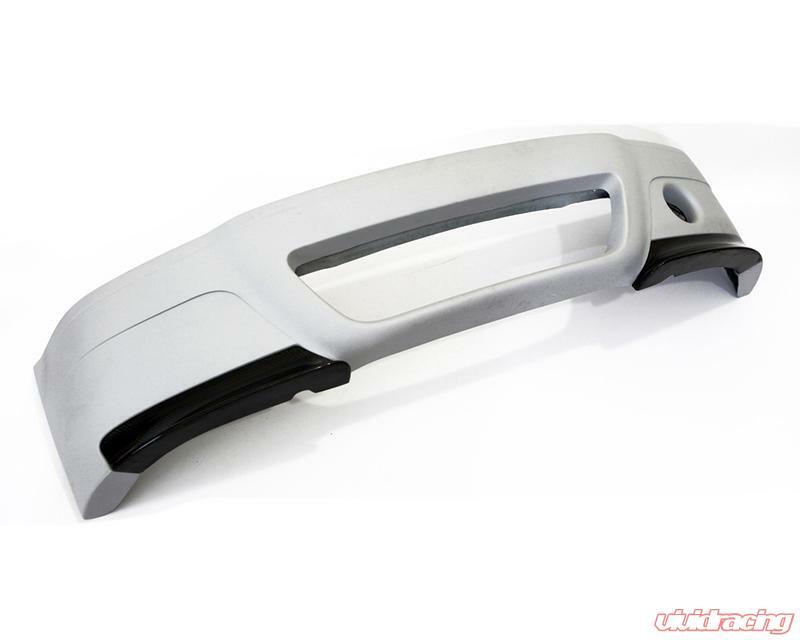 All Bumpers come with CF splitters standard. 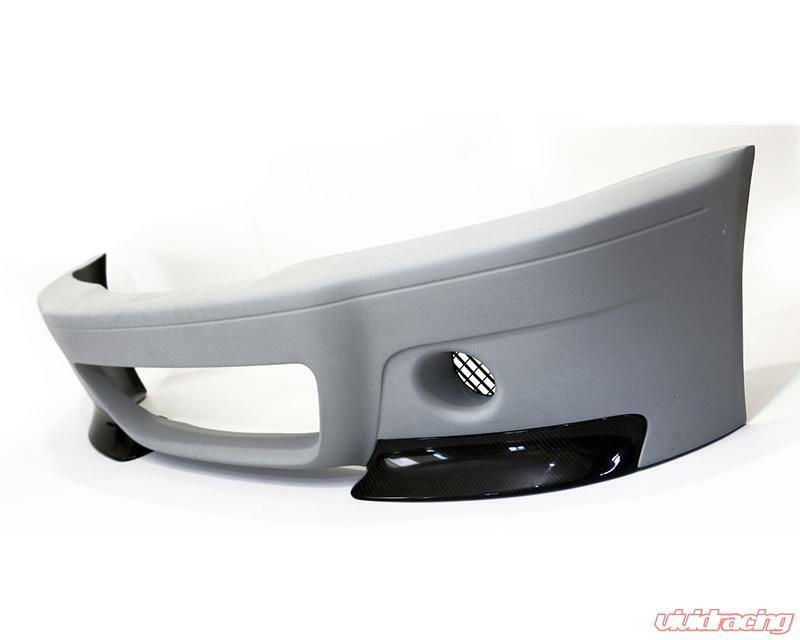 1 Piece CF lip is available as an add on option. 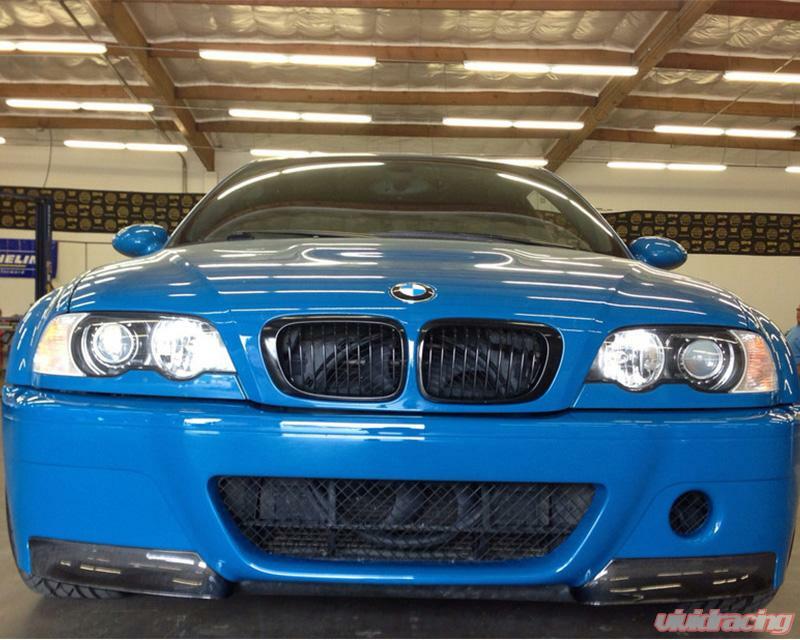 1 Piece CF Lip will only fit Status Gruppe CSL-Style Front bumper.